Tips for Getting Your Home Ready for Spring! A few decorative changes along with some household maintenance is the perfect way to get your home ready for spring. However, this requires you to prepare your house before the chilly winds say good-bye. Excited to enjoy the sunshine without worrying about the home maintenance tasks? Let’s explore how to welcome the sunnier days by getting some house chores done beforehand. Whether you’re planning to refresh your bedding, throw a few chic cushions in your living room, installing a beautiful aquarium with colorful marine life, or thinking about investing in plants with big statement leaves, just add some color to your interiors. To give your bedroom a fresh look, choose wall art. Just collect a few heavy pieces of framed art and hang it around the room or just above the bed. Choose from a variety of aquariums from Reefco NJ and place it in the living room near the indoor plants. See how instantly it gives the whole ambiance a fresher, warmer touch of spring. 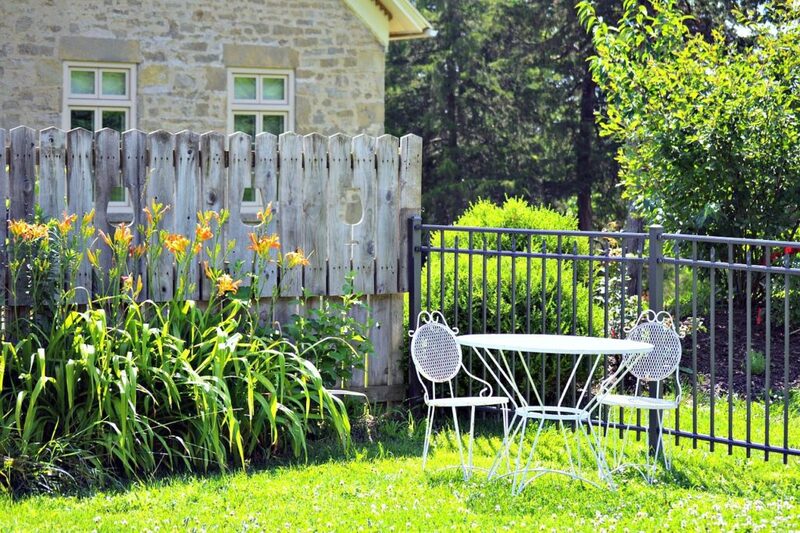 Invest some time in outdoor revamping. 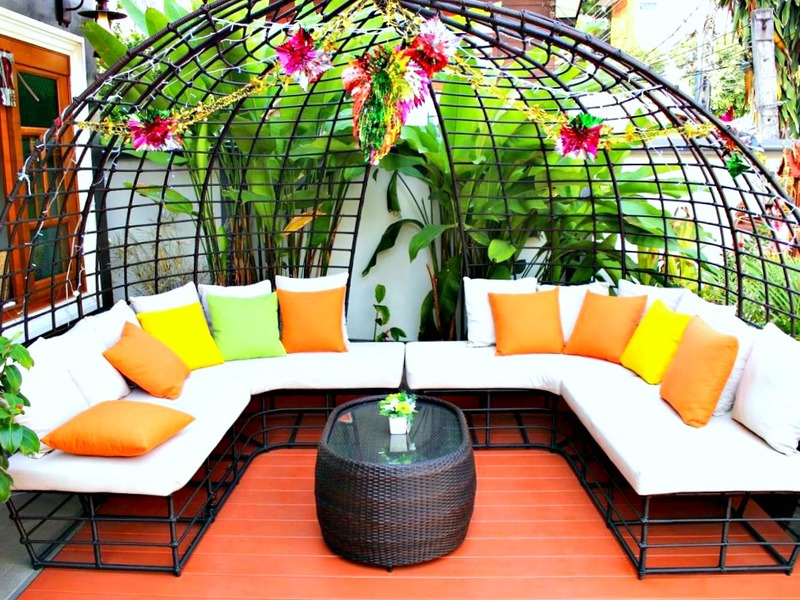 To do this, get patio furniture and complete the look by throwing yellow cushions. If you’re thinking of buying a centerpiece to place on top of the patio table, go for a turquoise vase and fill it with the spring flowers. If you have a garden, this is the best time to pay attention to it. To transform its entire look, plant perennial flowers to the garden area. Water damage can be a hefty cost to deal with if you don’t get it fixed in time. Leaky faucets and drainage problems after winter can be a major reason behind it. The problems can become even severe if the water is unsanitary and isn’t removed from the affected area immediately. Sometimes, your house may be a victim of water damage without you even knowing about it. This happens if you’re unaware of the possible signs of water damage. If you’re unsure of how to identify water leakage yourself, contact RestorationElite and ask for help. Winter can be quite harsh on your roof shingles. When the weather changes, examine it to see for any damages. For damaged and older roof coverings, it’s wise to go for a replacement. If you leave it ignored, the summer heat may contribute more to the damage. You can also fix loose, buckled, and cracked shingles before the sun starts shining bright above it. To carry out a detailed examination, you should contact a professional roofer. Leaky and loose gutters are something winters often leave behind. Improper drainage may also result in water leakage spreading to the basement and other internal areas of the house. You don’t want to deal with them when the damage becomes severe. To avoid further inconvenience, it’s better to get it checked and fixed without any delay. During winters, freezing temperatures may cause damage to the faucets. Therefore, check each faucet (especially the outdoor ones) to confirm if it’s working. Check for the water flow and make sure it isn’t dripping when you turn the water off. Damage inside the pipes can be determined by checking the water flow when you turn the faucets on and off. While you’re inspecting those, don’t forget to check the garden hose too. I cannot wait for Spring.Bring it on !